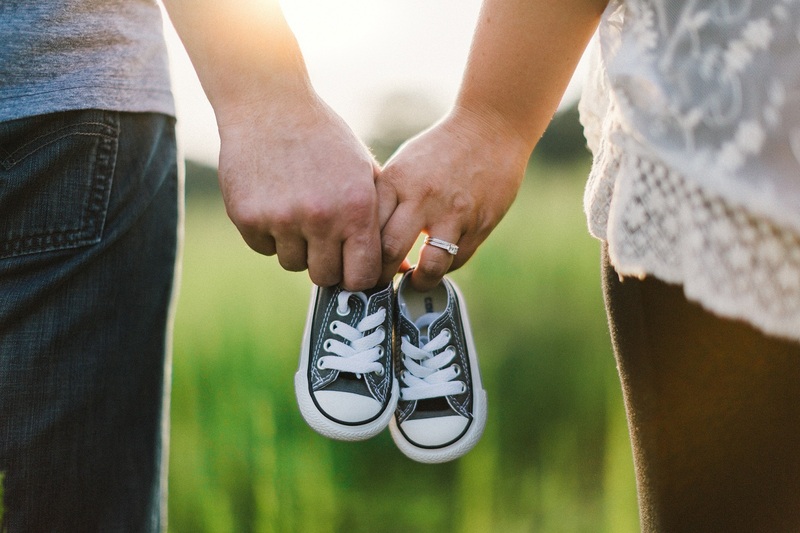 Usually when major life events, such as getting married (or divorced), having a baby, or moving come around, the last thing on your mind is how it will impact your insurance. However, once the dust (or confetti) settles, you should let your insurance agent know about these changes. Often times, these types of changes will require rewriting your policy and sometimes that even includes new discounts that will save you money. Have your insurance agent on speed dial so they can find you the best (and cheapest) policy possible! 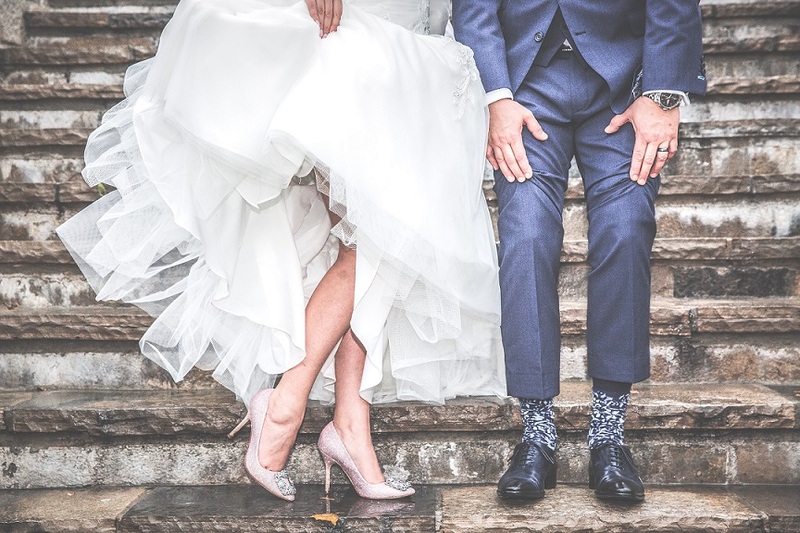 First, let's talk about how getting married affects your various insurance policies. When it comes to auto insurance, it is often a good idea to drop one of your policies and add the other person to the one you decide to keep. Being married could qualify you for some discounts (depending on your driving records) and save you money and what newly married couple wouldn't like to save a few bucks? Also very important to think about once you get married is your home insurance (and possession coverage). You might move (moving will be discussed in more detail below), acquire new and potentially expensive/ high value items (like your rings or a fancy china set you might have gotten as a gift), and share items that were once your own. It is definitely a good idea to consider protecting those belongings with a new insurance policy or adjusting your existing one to better suit your needs. Again, it is usually smart to put your spouse's name on the policy. Another type of insurance to remember to think about when you get married is life insurance. You probably will want to update your beneficiaries or even get a policy to begin with. Keep in mind life insurance is cheaper the younger and healthier you are. If you are getting divorced, you might also consider these changes (or more likely the opposite), but in general, be aware of your policies. Next is the always exciting event of moving. Obviously, your homeowner's (or renter's) policy will be the most important one for you to update with this type of change. You MUST update your policy if you move. Changes will depend on the differences between the homes. For example, location is a huge factor in pricing and coverage. Other factors include amenities/ upgrades, possessions, neighborhood crime rate, conditions and materials (related to age) of home, and many other factors. Your agent will help guide you through rewriting your policy. Another important life event is having a baby. This can be one of the most exciting and overwhelming times of your life, so how this will affect your insurance might not even cross your mind. However, it is important to modify your policies when you have a new little one, especially your health insurance because they will need to be covered and you will need coverage for different types of appointments and such. Also, like with getting married, you might want to update (or even get) your life insurance policy to put them as beneficiaries or up your coverage. Tip: consider bundles; they could save you a lot of money and make things easier to manage if they are under one company! Some other important changes to inform your insurance agent of are: home renovations, a child moving out (or moving back in), buying a new car, a child starting to drive, and starting a business. All of these will affect one (or multiple) of your insurance policies, so contact your agent so they can update your policies! Please call us at 916-488-4426 if you have one of these exciting events happening to you! We will be sure to say congratulations and update your policy(ies) and, hopefully, save you some extra money in the process!